On Wednesday the 3rd of June, an innovation in African health care policy and international development cooperation will be celebrated. The governor of the Nigerian Kwara State, Dr. Bukola Saraki (Chairman of the national association of Nigerian governors) will launch a five year program together with the Health Insurance Fund. Both parties will provide the funding and technical support for the establishment of a community health insurance scheme in the Afon district in Kwara State, covering at least 50.000 low income workers. The program will be implemented by the Hygeia Community Health Program, part of Hygeia Nigeria Limited. This initiative is a next step in the rapidly expanding recognition that private health care provision must play a major role in contributing to the relief of Africa’s health care burden. With this agreement international donor funding will be replaced over time by allocated budgets of the Nigerian government of Kwara State, an important step towards sustainable health care in Africa. The goal is to insure quality health care for low-income working people. By contracting local insurers for the delivery of quality health insurance, a transparent and performance-based healthcare system is created. The insured workers will receive a comprehensive and guaranteed healthcare package. The launch on the 3rd of June celebrates the partnership between the Fund and the Kwara State Government. Both parties will co-fund the insurance premiums for the target population, and support the upgrading of a number of private and public clinics and hospitals in the district. The beneficiaries of the program are expected to co-pay part of the premium. This co-payment will increase over time. Over a five year period the Kwara State Government will gradually take over the financial burden of the program, thereby guaranteeing the continuity. In 2006 the Dutch Ministry for Development Cooperation provided a grant of €100 million to set up community health insurance programs in different countries in Africa. 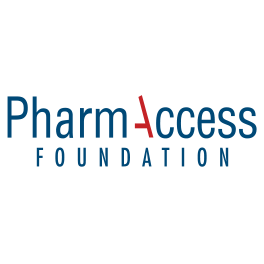 The main implementing partner of the Fund is PharmAccess Foundation. In 2007 the first program was started for market women in Lagos and farmers in Kwara State in Nigeria. 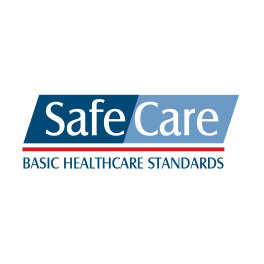 This was carried out in close collaboration with the local partner Hygeia, the largest health maintenance organisation in the country. 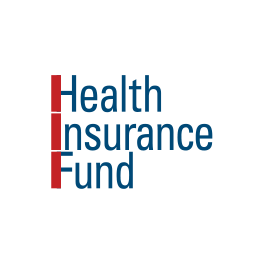 The Health Insurance Fund is expanding its activities and programs rapidly over the continent. Also upcoming is the start of a community health insurance program in Tanzania covering coffee farmers of the Kilimanjaro, fishermen in Dar es Salaam, and micro-credit lenders associated in ‘Pride’ in Dar es Salaam. USAID intends to cover for HIV/AIDS related costs in this program. In June and in partnership with the World Bank the Health Insurance Fund will start an insurance program for the ICT community of Lagos. 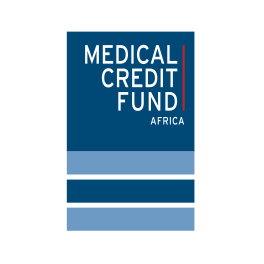 Earlier, the approach to alter healthcare policies in Africa was awarded in a Financial Times/IFC essay contest in 2008. If you would like to receive more information please contact Jacques Monasch, #31 (0)612967238, j.monasch@pharmaccess.org, or Laurens Pels, #31(0)619206238, l.pels@pharmaccess.org.